Welcome all to the Farmgirl/guy Friday blog hop # 55! Yours and my favorite place to be! 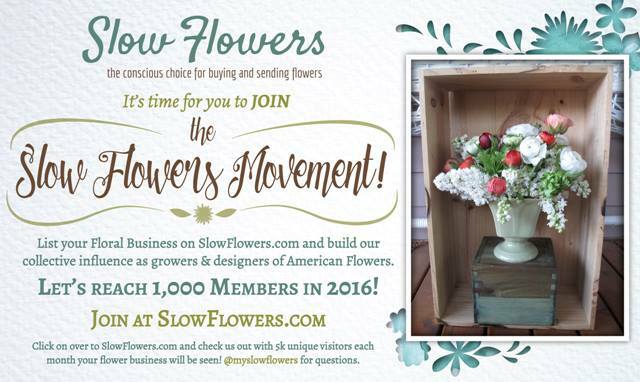 Before we get hopping I want to give a special welcome to new followers and linky participants! Also, you still have the weekend to enter sponsor Mountain Rose Herbs Organic Tea giveaway! We've got 31 entries already! I'll be announcing the winner on Monday! Guess what? My greenhouse is up! Here she is all tucked into the garden waiting for seedlings to sprout! My " potters bench" is our old kitchen counter top with sink still intact...Right now, it's propped up on two saw horses and will do the trick for planting and I even have a window over the sink! Some day I might even have running water! Any ideas??? Thanks to my guy's I have a new " play house" to dig in! More later on what I've planted so far! I'm wishing you a wonderful farm filled week! Now it's your turn! 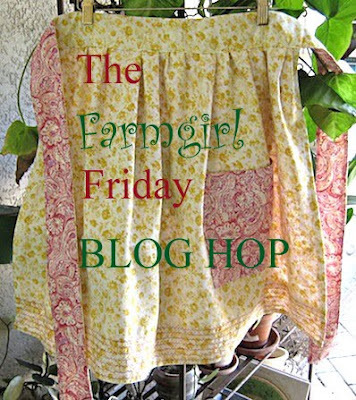 Here are the rules for the Farmgirl/guy Friday Blog Hop! 1.) Write a post about your farmgirl lifestyle and brag a little about your farmgirl talents while your at it! Include lots of photos of your farm, crafts, animals, quilts, home decor projects and thrifty make overs, your backyard garden, chicken coop, recipes, studio or workshop. You get the idea! Your greenhouse looks wonderful Deb. I am very excited for you and your future seedlings. That farmhouse pedestal sink looks beautiful in the garden too. Happy Farmgirl Friday. Yay! for your greenhouse!!! I'm sure you are so very excited! I got a greenhouse 8 years ago and I love it more each year! I still don't have running water to it, but the faucet on the outside of the chicken house (garden side) is close so I just run a hose in. On thing I like to do is fill a bucket with water and let it sit in the greenhouse at least overnight to warm up. It is not such a 'shock' to the plants to have warm water instead of icy cold from the well! Love the new playhouse! Thanks for hosting again! Thanks everyone! I'm pretty excited but I can tell you it wouldn't be half the fun without having you to share it with! 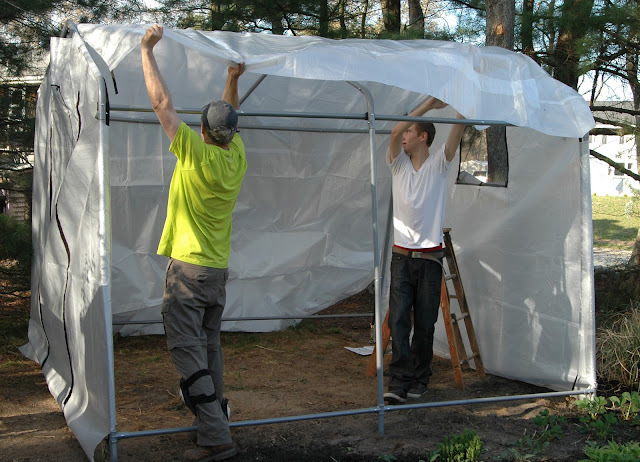 Congrats on the greenhouse!! It looks so nice! 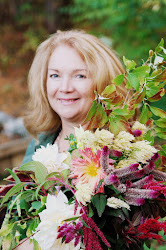 Mountain Rose Herbs GIVEAWAY winner! 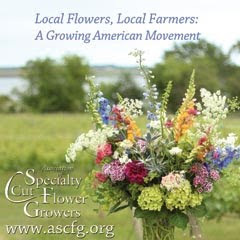 Be a FEATURED FARMER at FarmMade! second annual HEN HOUSE HOP ~ coming soon!